The Rialto does not have in-house or preferred caterers. You are welcome to use the caterer of your choice as long as they are licensed and insured. 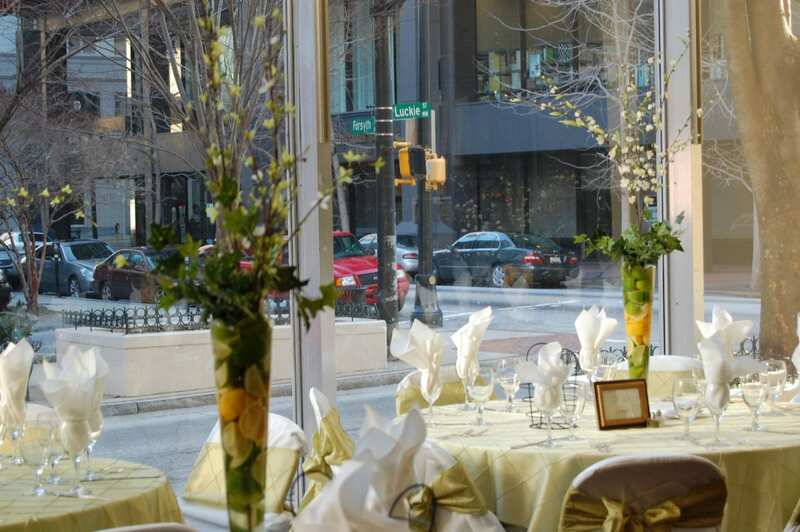 Following are links to some caterers and other event services that may be helpful. You can bring in the caterer of your choice or select one of the following vendors. Affairs to Remember, Atlanta’s greenest caterer, trailblazed the special events industry in Atlanta in 1977 and has not slowed down since. Our award-winning services include expertise in off-premise catering, site selection, décor, music, entertainment, tent rental, lighting, linens, ice carvings and photography. We create incredible food, beautifully presented and flawlessly served, and combine that with floral arrangements, lighting and event décor – all designed to create one of a kind experiences and memories that last a lifetime. Chez Montier elevates traditional catering by designing a 360-degree luxury experience. 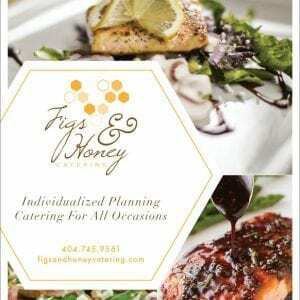 Figs and Honey Catering is the top family-owned and operated catering service in Atlanta. Our combination of culinary creativity and down-to-earth style is the reason so many choose us as their caterer. Our goal is to present culinary delights you and your guests will enjoy and remember long after the event as well as service and staff that will please you with a professional and friendly demeanor. Button It Up is the original Green Screen photographer in Atlanta with more than 30 years of excellence. We are the preferred choice for more than 100 planners for our reliability and quality. We also have the largest service catalog in Atlanta, so there is nothing we can’t do. 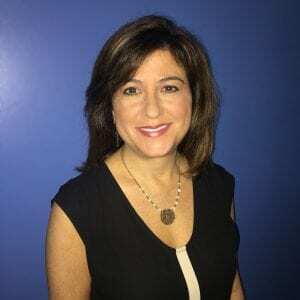 C Parks Catering is a full-service catering company specializing in corporate events, weddings, mitzvahs and social gatherings. 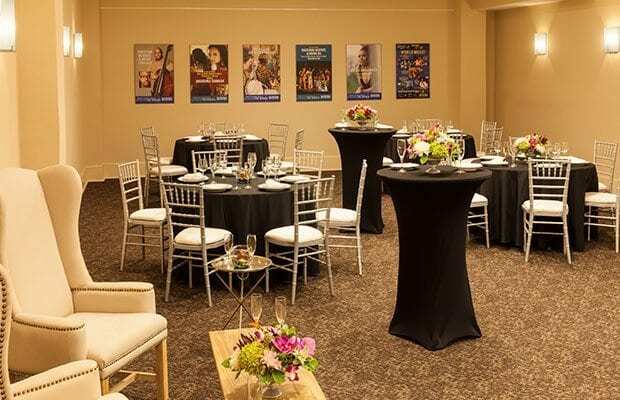 We are a one-stop shop for all of your event needs: from lighting to drapery, furniture to floral arrangements, and of course, the best catered food around. KLF Pro Entertainment is a premiere entertainment booking agency offering a multitude of services to meet our clients’ needs. Whether you’re looking for lighting/ production services, a band, DJ, fire eater, stilt walker, aerialist or any other specialty entertainment, you can count on us to be your one stop shop for all things entertainment. TLC Rents offers a wide variety of party rental inventory, including tables, linens, chairs, tents, staging, dance floors, event furniture, china and more. Our reservation process is simple and easy with tools like an online catalogue and quoting system as well as a dedicated sales team who can attend to your every need. 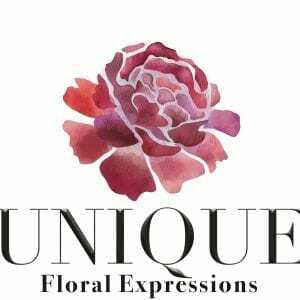 Unique Floral Expressions is a full-service boutique floral studio, specializing in weddings, social and corporate events. We are in the heart of Buckhead, Atlanta. As a premier floral boutique studio, we provide creative and unique arrangements and we are known for our classic, yet modern style.